 Ugly Pizza offers the perfect base; crisp, light and flavourful. 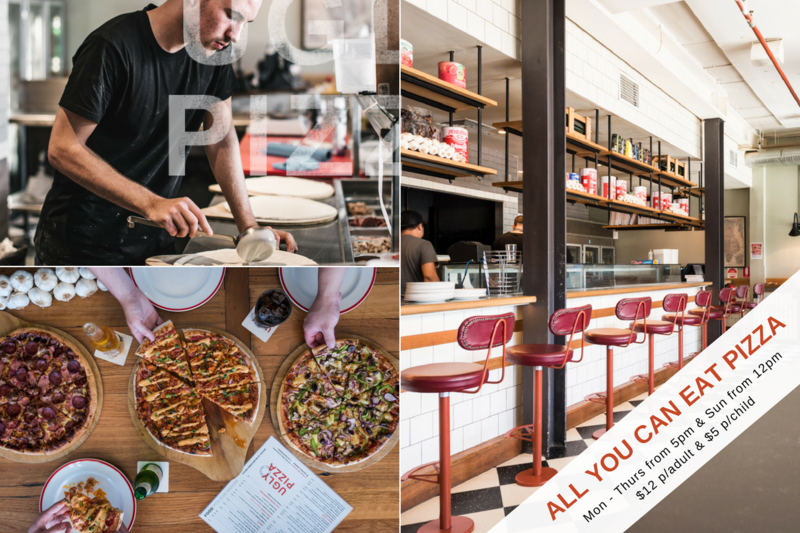  Caringbah was hungry for an exciting new dine-in and home delivery venue and we’ve brought it, because people love pizza.  Offering dine in or takeaway.